The Border: the official Los Comex newsletter; vol. 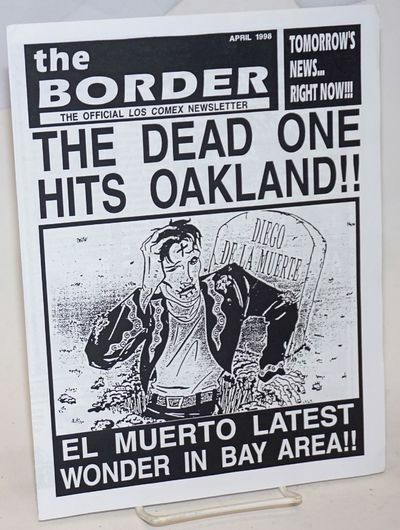 1, #2, April 1998:The Dead One Hits Oakland! El Muerto latest Wonder in Bay Area!